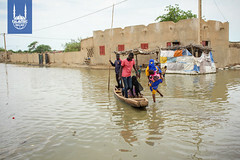 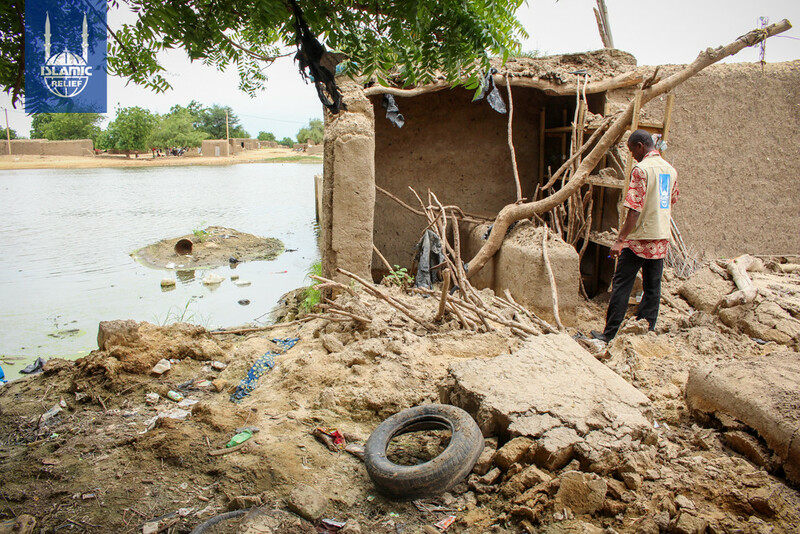 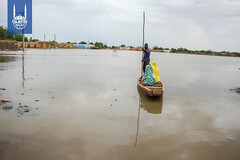 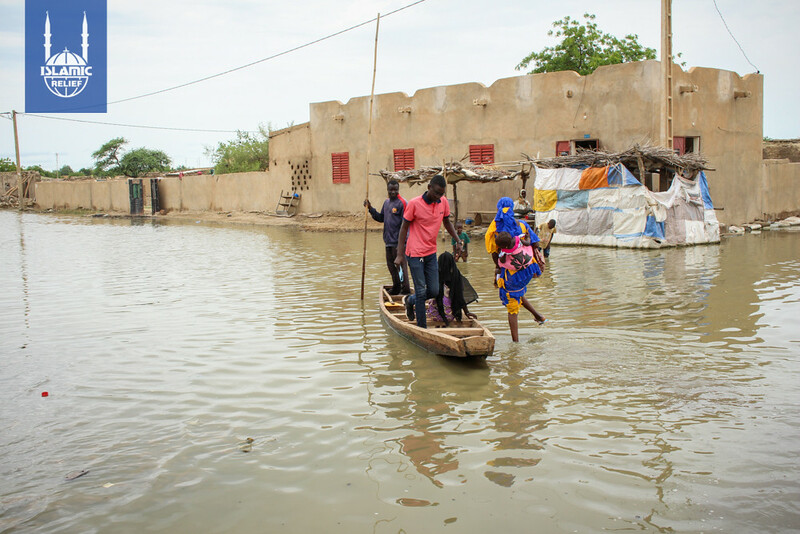 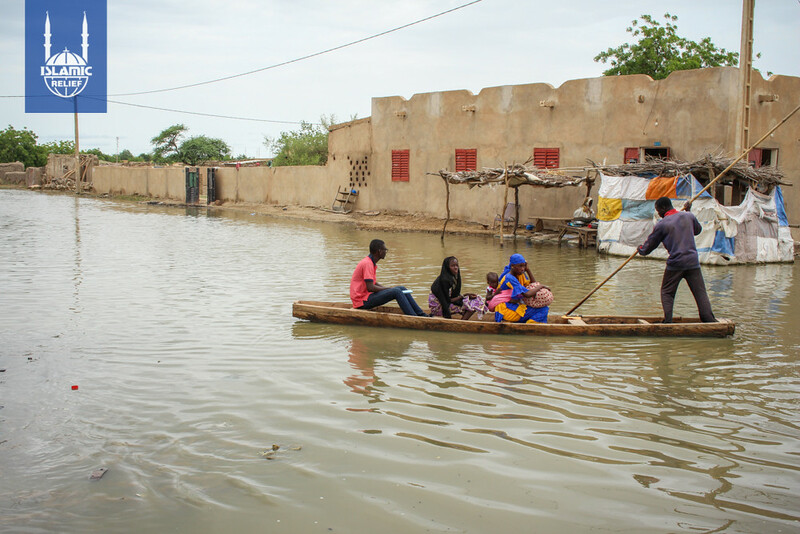 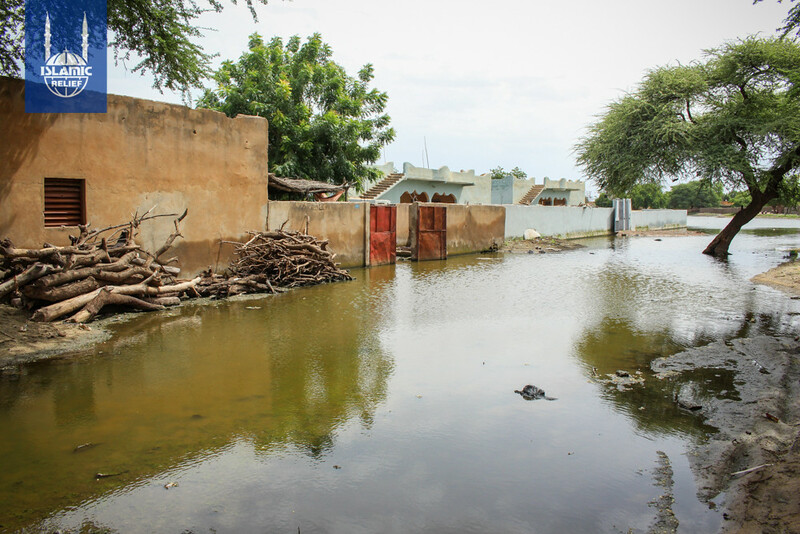 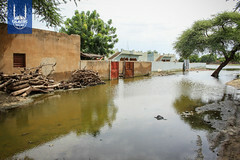 In August 2018, excessive rains in Mali have resulted in flooding many parts of the country, affecting thousands. 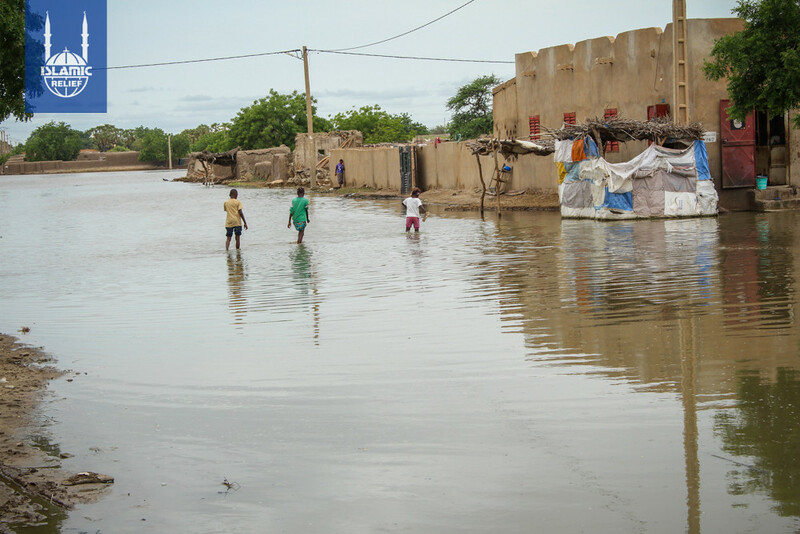 Islamic Relief Mali has issued an emergency alert, especially with regard to the Koulikoro area where women and children from over 400 families have been most severely affected. IR Mali is focusing on the immediate need for blankets but also addressing food insecurity, since floods have killed thousands of heads of cattle and destroyed crops, driving prices high. Generally, Islamic Relief USA partners with communities in Mali to aid families experiencing food insecurity and livelihoods. 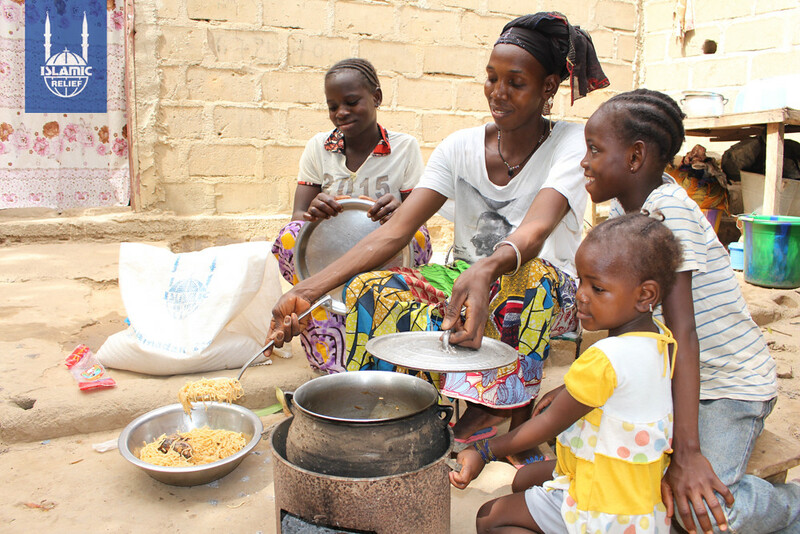 Through agriculture support along with the development of solar-powered boreholes (deep water wells), community members are working to re-establish their ability to sustain themselves. 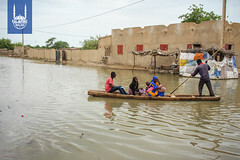 Mali is one of the poorest countries in the world, with development indicators also among the lowest of any country, according to the United Nations. School enrollment rates are low, and only one-third of adults are literate. Families’ economic well-being is highly vulnerable to the weather and to regional security situations. 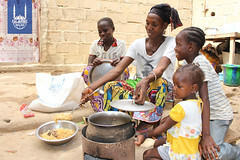 Health care is also difficult to attain, and preventable illnesses take a heavy toll on the population. 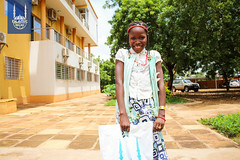 Malaria accounts for half of outpatient health-care visits among children; yet it remains a primary cause of death. Meanwhile, access to clean, safe water is an ongoing challenge, and only one-quarter of the country has access to improved sanitation facilities. 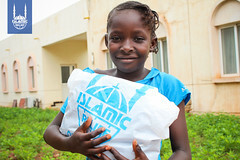 Islamic Relief has been working in Mali since 1997. 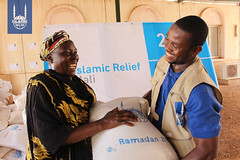 Please note: Donations made toward IRUSA’s Mali fund may be used to support important emergency or long-term work across the country, or for Malawian refugees in other countries.